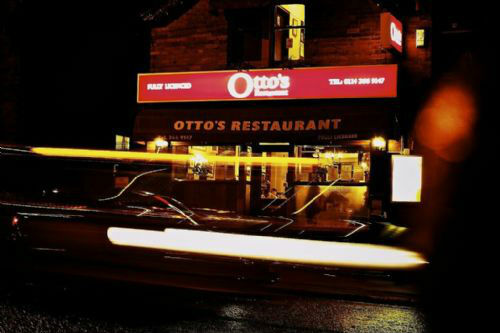 Located in the Sharrow Vale area of Sheffield, Otto’s Restaurant offers Moroccan and French cuisine and a private function room to clients throughout the UK. Established in August 2008 the co-owner Otto Damahi has more than 20 years experience in the hospitality business. 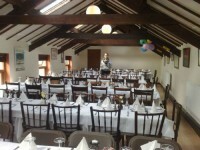 The company is managed by Mrs and Mrs Otto Damahi who has been involved in the catering business for many years. Otto Damahi is well qualified to run the company, having also run and co-owned the well-known Mediterranean Restaurant since 1999. With a restaurant and separate private function room and friendly attentive staff, the restaurant seeks to provide high quality food and service to all its customers. 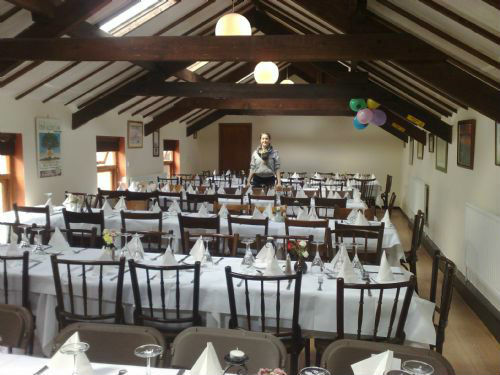 The restaurant is well-equipped to cater for all your requirements from intimate meals for two to wedding receptions, helping clients to really mark an occasion in style. Otto’s can cater for any special dietary requirements offering coeliac, vegan, vegetarian and halal options and even for events at short notice, subject to availability. Please ask for details.